If you're in dire need of medical attention or surgery, you need to contact the right center without hesitation. With dozens of medical centers operating in any area, it may be challenging to find the best option. However, if you live in New York, one medical center that you can count on is South Shore Surgical. This is a prominent and well-respected center focused on giving the best results for patients. 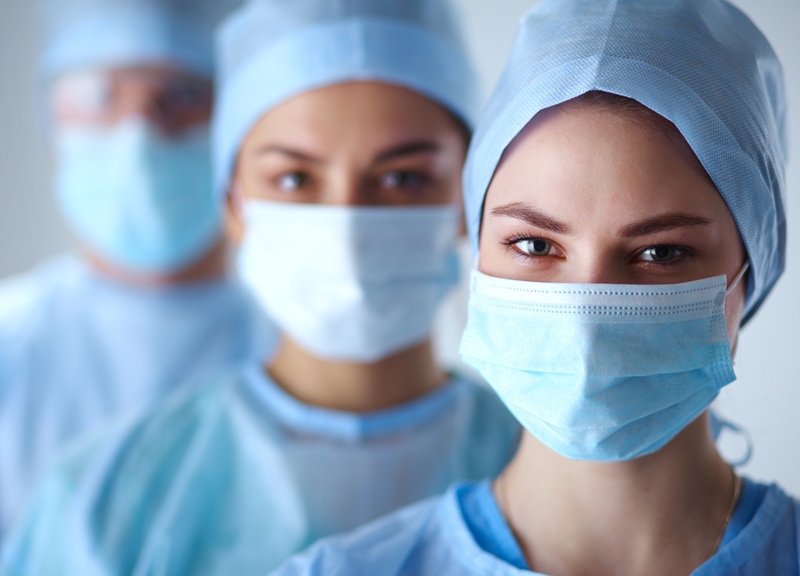 We offer some of the best pricing rates in the medical sector today. The center's leadership team and staff have calibrated all of these service rates to match the budgets of all patients. As a patient, you truly deserve the best surgical service ever. South Shore Surgical aims to treat all patients like family. Throughout the years, the center has accomplished different kinds of medical services and surgeries. South Shore Surgical boasts a high success rate of procedures, earning tremendous respect from many clients all over New York and other nearby areas. You can even check out the reviews submitted by satisfied patients. Aside from these reviews, South Shore Surgical also uploads periodic medical news. As a patient, you truly deserve the best surgical service ever. Contact South Shore Surgical today and schedule your appointment! offers some of the best pricing rates in the medical sector today. If you're worried about our pricing and fees, don't be - our rates are very competitive and manageable. We ensure that the rates will fit your budget without trouble. After all, our goal is to deliver premium quality services and procedures without any cost compromise. We may even offer service discounts as needed. 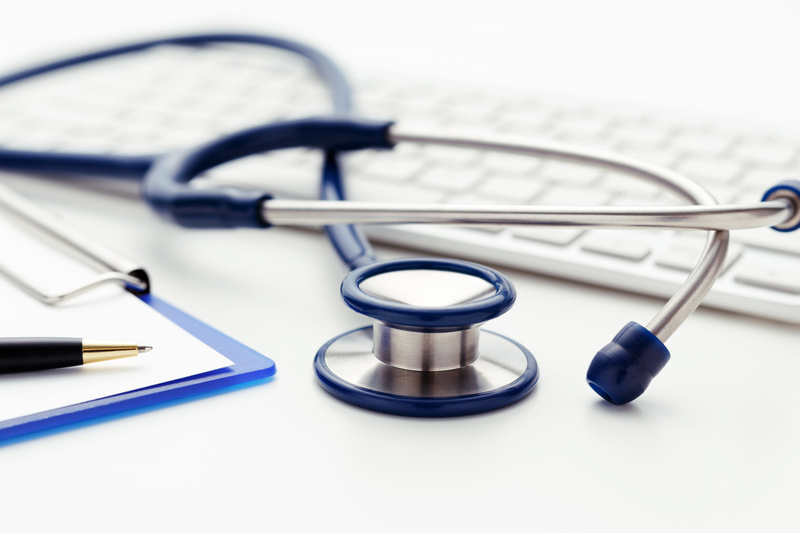 If you want to know about medical insurance accreditation, simply send us an email inquiry.